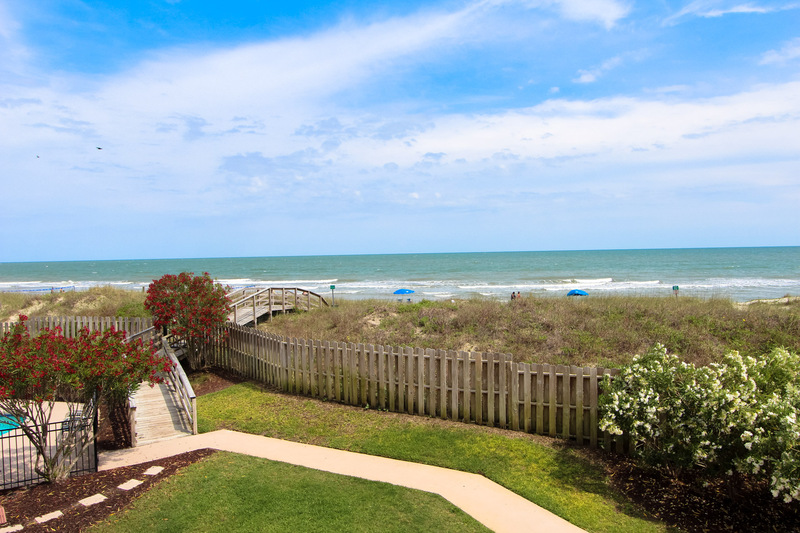 Absolutely beautiful oceanfront condo in the heart of Isle of Palms. 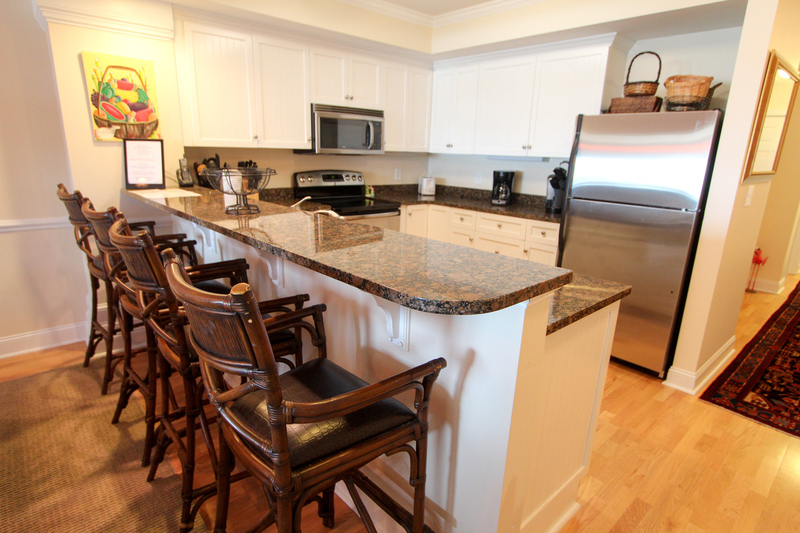 Features include: Kitchen with dishwasher, granite counter tops, stainless steel appliances, washer and dryer, hardwood floors perfect for cooking and entertaining, cable television,HD-TVs in each bedroom and living room, two DVD players, wireless internet access, direct beach access from back porch stairs and access to community pool. 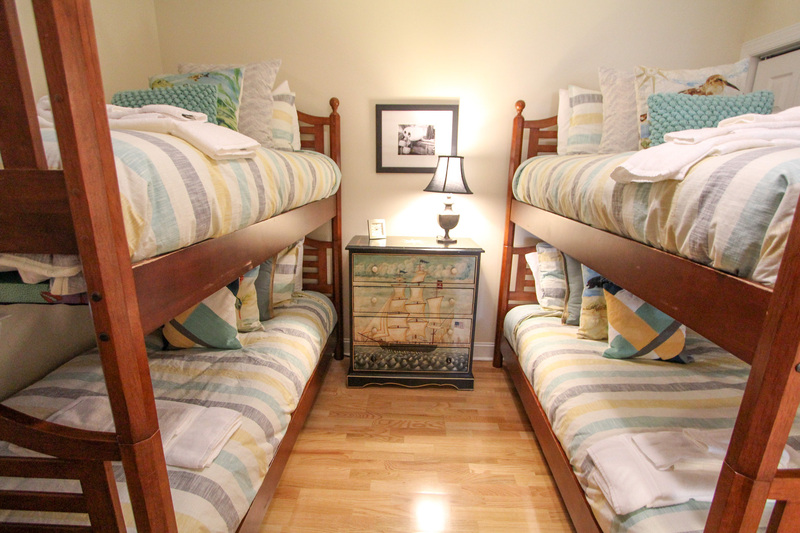 Two twin bunk beds. . Linens included. No pets. No smoking. 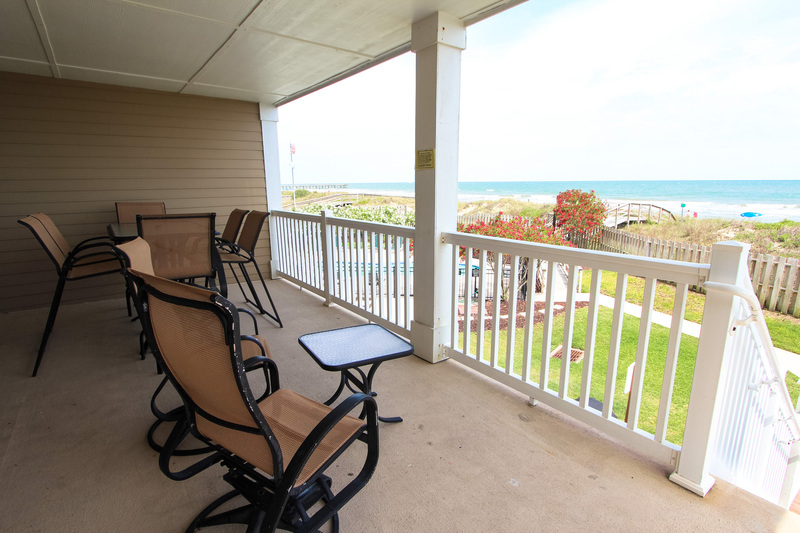 *This is a Saturday-Saturday rental from 6/1/19 to 8/24/19; 3 night minimum in off season* *During times of promotion, this property does not offer discounts. 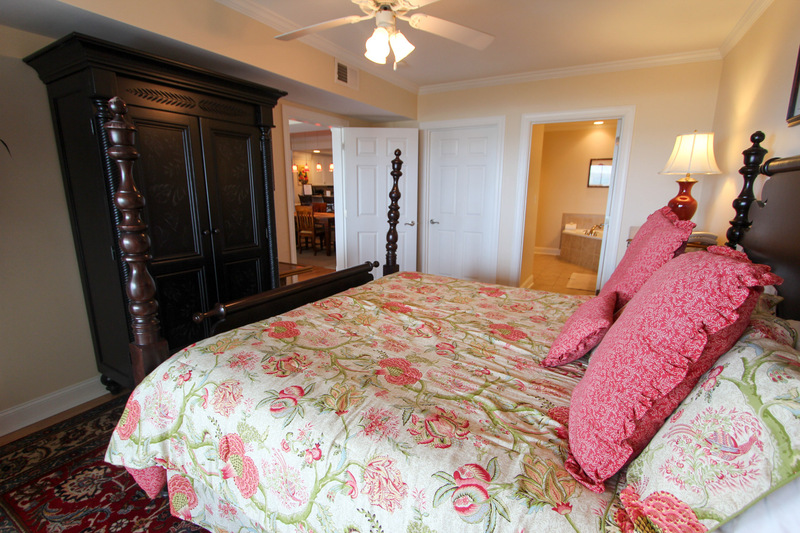 * Please note that there is a strict 2 vehicle capacity per unit, and this unit is next to the Windjammer Beach Club. We had a fantastic time on our short stay (4 nights) at Dunescape 103 in late October. The property was just as noted in the advertisement. 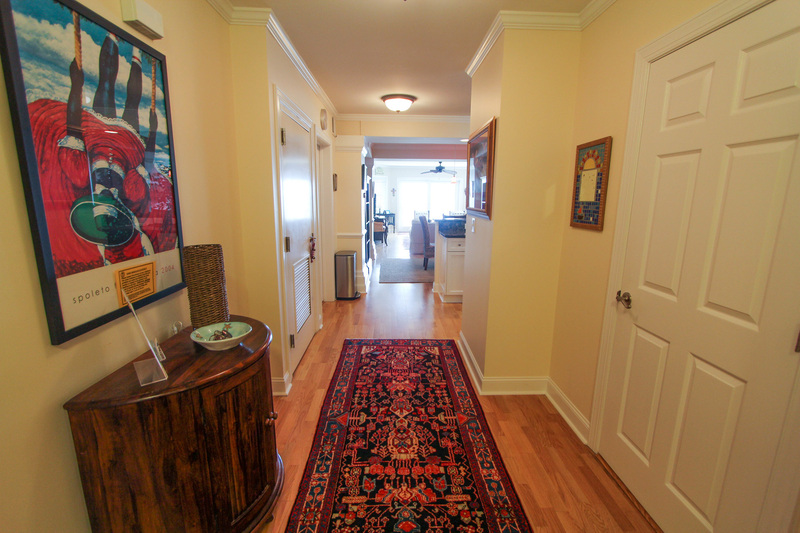 In a great location, gated, and right near the pier. 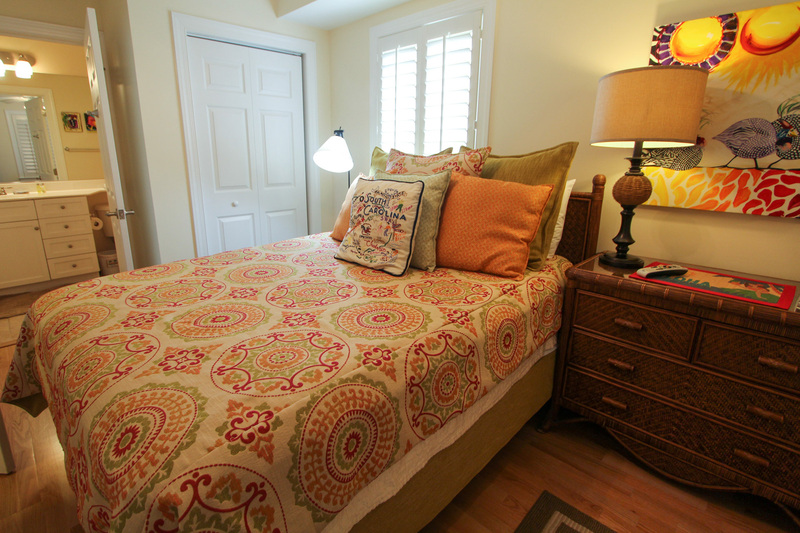 The property was clean and the linens were included! We notified Island Realty that we were going to arive early for our stay and Jenny sent a text that morning advising that they could accommodate a noon check in, which really helped out. Our daughter was getting married and staying at Dunescape 103 allowed us to truly enjoy the experience. 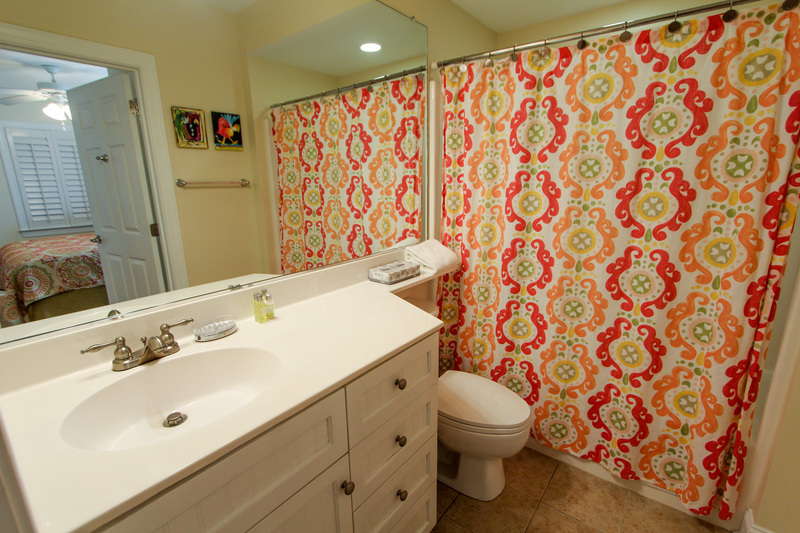 We had a fantastic time and would rent this property again. Thank you for taking the time to write a review. We are so glad that you had such a great stay especially as you were here for such a special event! The Island Realty team look forward to having back soon. 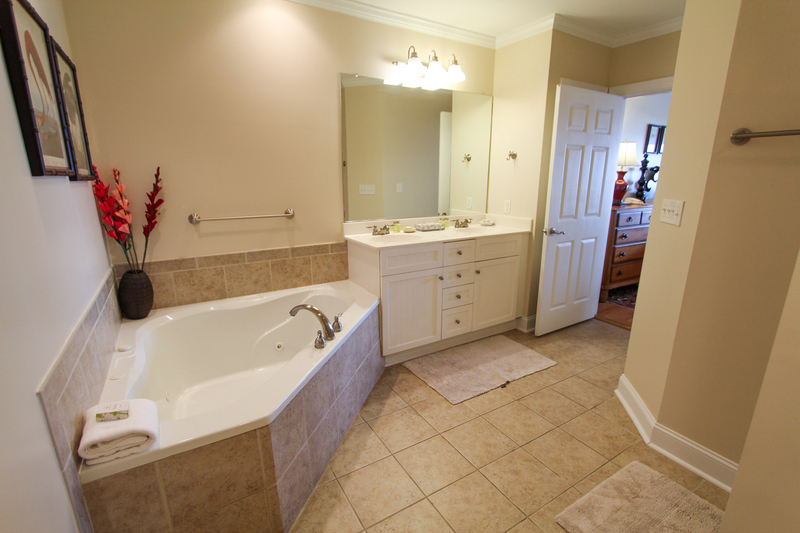 Location was perfect, unit was in good condition. Has a broken cupboard door that needs to be repaired but all in all the unit was as expected . 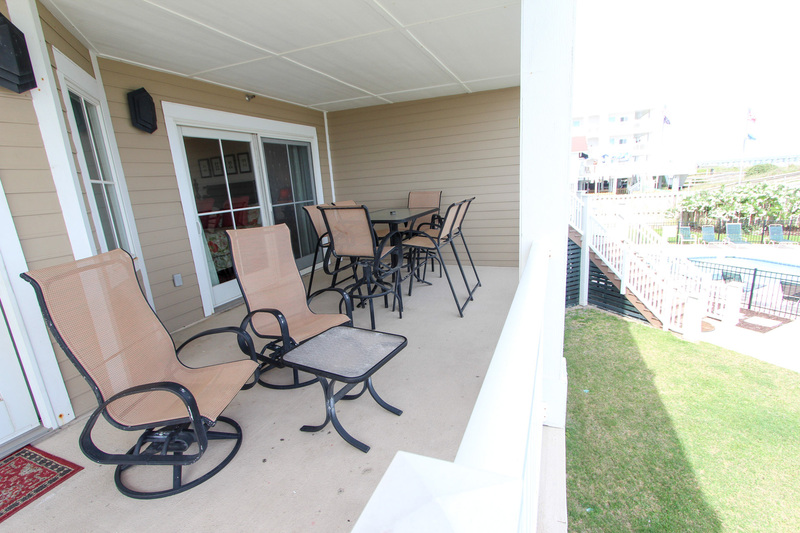 Wonderful deck with comfortable furniture. Thank you for taking the time to write a review. We passed your comments to the appropriate department and the door has been fixed. 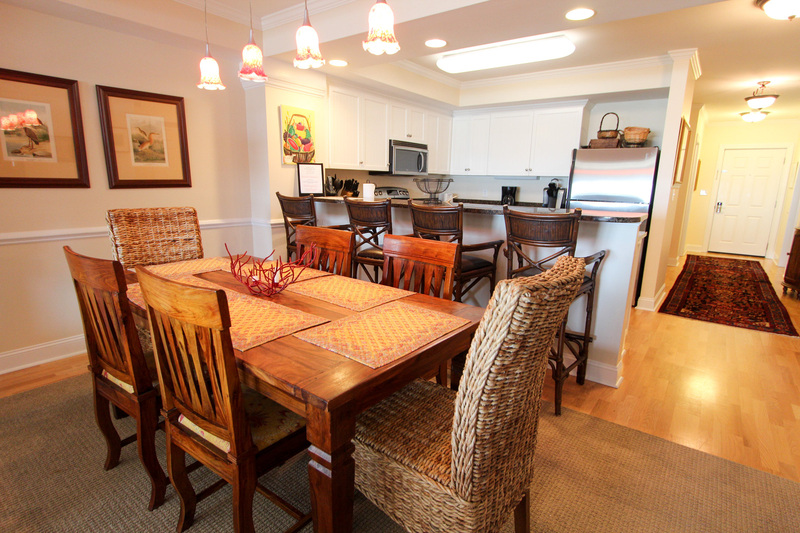 Clean condo with ample seating! Awesome easy access to beach! No chairs to use from condo but you can rent them. Walk-able to restaurants. Concierge was quick to answer any questions. 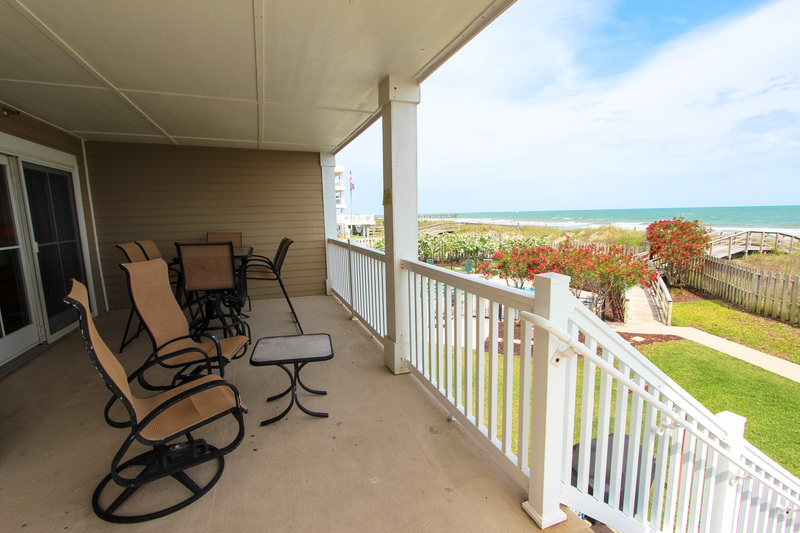 Great unit on the beach with easy access. 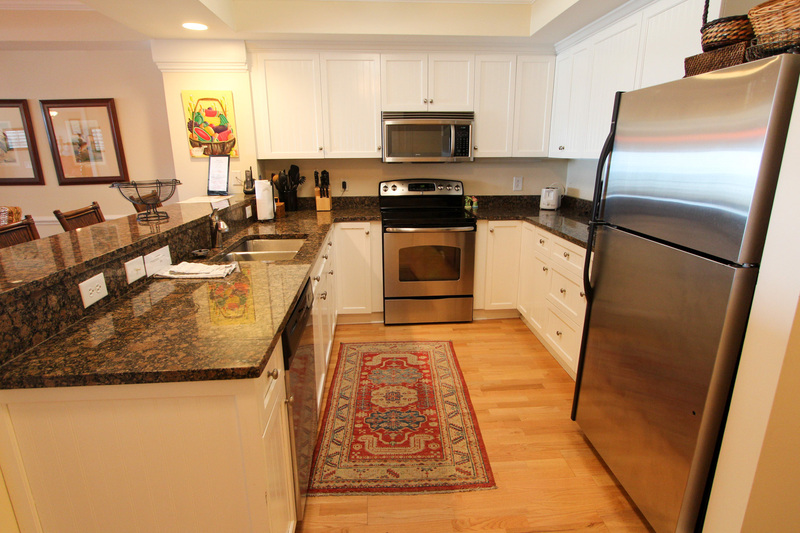 Well equipped kitchen and clean. Thank you for taking the time to write a review and we hope you will book another vacation with us soon. This was our 3rd stay in Dunescape 103--we love it! Have rented Dunescape 103 several times over the years. Particularly like this condo's furnishings and the fact that a few steps down take you right out to the walkway to the pool or beach. 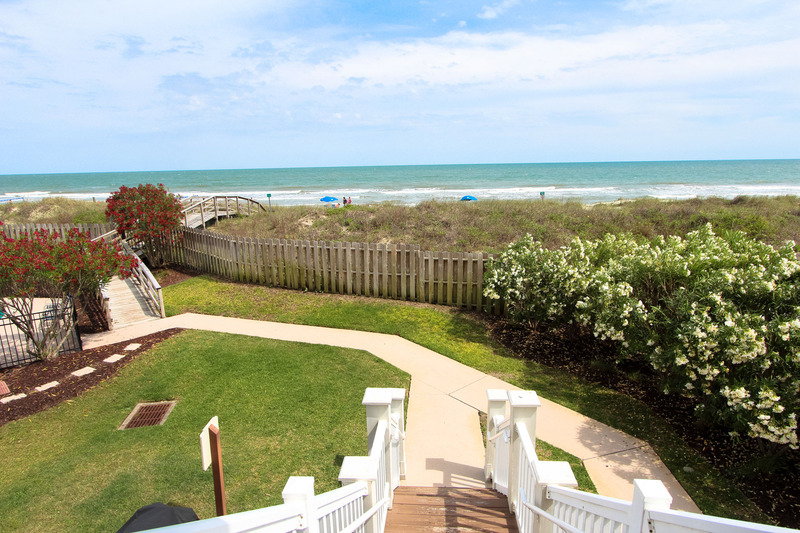 This is the only place I want to stay when I visit Isle of Palms. This was our 7th time staying with Island Realty and our second stay at Dunescape. 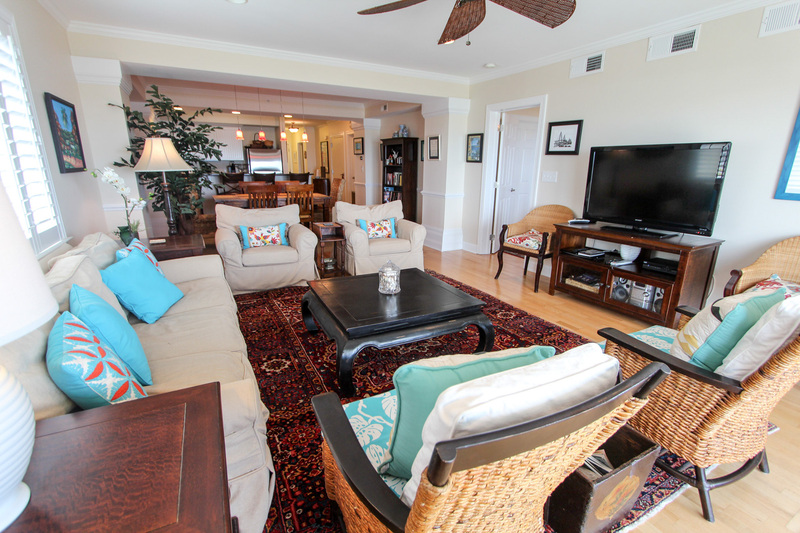 The unit was amazing, with beautiful views of the ocean, and easy access to the pool/beach and parking lot. We were afraid that noise from the Windjammer would impact our stay, but being on the opposite side of the building kept it very quiet. We like everything about this area! 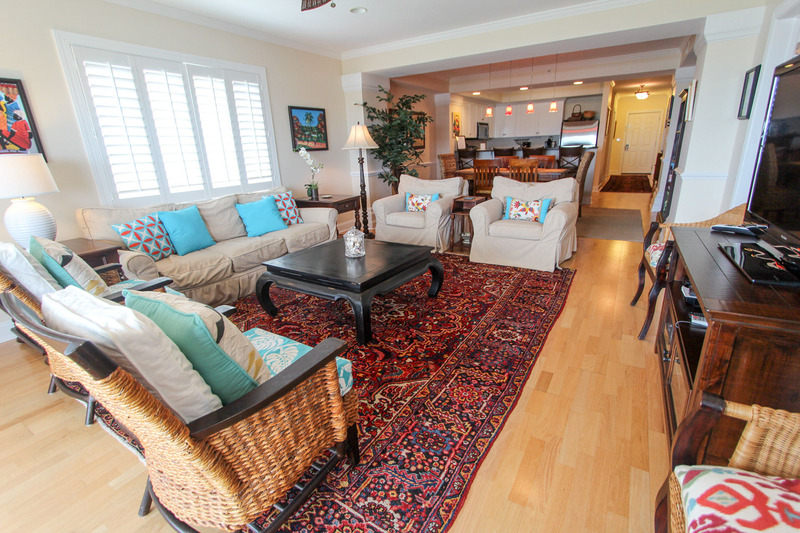 The access to the beach, shopping, grills & pubs are all within walking distance. The gated property contributes to a safe and secure atmosphere. 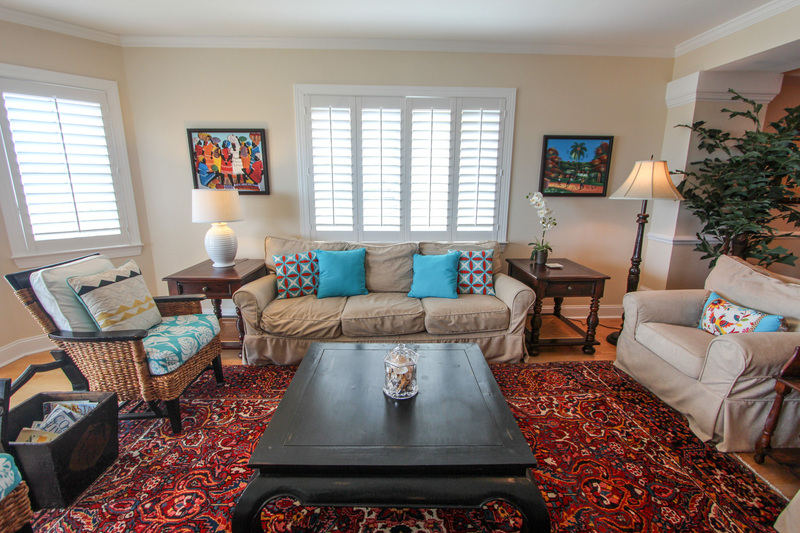 Many other opportunities are available in nearby areas and downtown Charleston, with just a 20-25 minute drive, offers about anything one could possibly want to do. This is our 4th year here and the condo was great. The owner even stopped by to check on us. Only thing I don't like about location is that the music from the Windjammer can be heard until 1am in the morning but I choose to live with it because the location and condo is wonderful. The condo was very nice. It was just one set of stairs to the swimming pool and the beach. The porch was wonderful. Looked right out over the beach and ocean and a small yard. The location is perfect. On the beach but within a short walk to restaurants and shop. Had a great time. Excellent stay! Very comfortable condo with a super view! We had a wonderful time! Excellent property. Good support from staff, except: first morning in condo, awakened by strangers on my balcony. Painters, scheduled months in advance, I knew nothing about. Very disappointed with staff's lack of response. We spent the week of Christmas there and the apartment is spacious and attractive. It does show a bit of wear and tear, especially in the kitchen. Probably most vacationers don't cook that much, but the cookware and knives are not adequate for folks who enjoy cooking. We had one issue with linens, but the property manager, Dudley, was extremely helpful and took care of all of that and even treated us to lunch. Extremely professional gentleman! 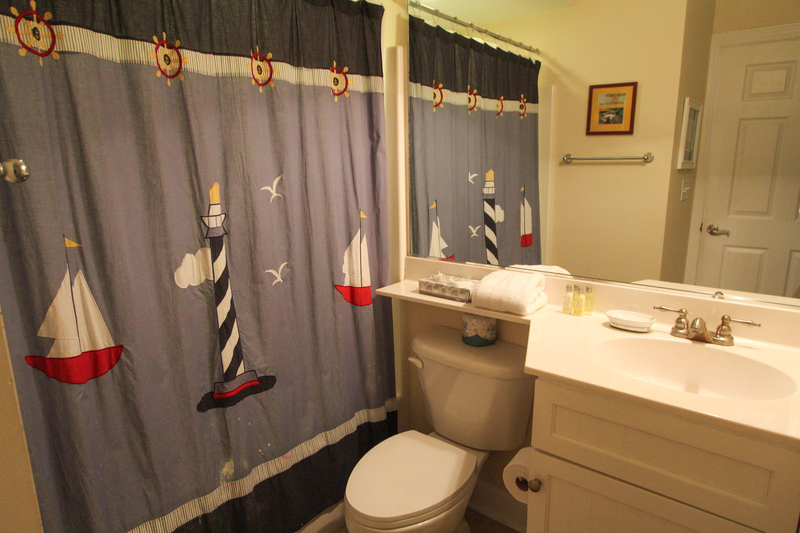 Lovely Condo - like being on a cruise ship! 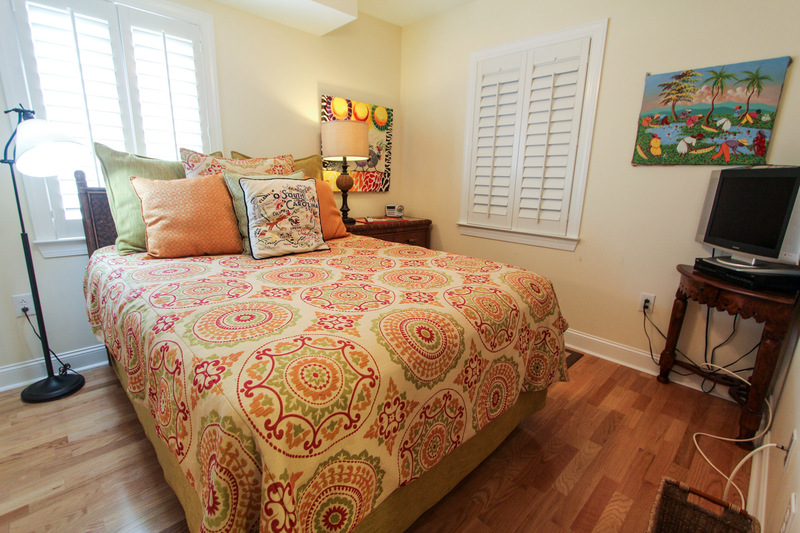 The condo was very clean, well kept and comfortable for 4 adults. There needs to be a little maintenance in the kitchen - there is a hinge broken on the corner cupboard (by the floor) and the faucet is a bit shaky. This was return visit and was a pleasant experience. We had a great week. We are repeat visitors to Dunescape, having stayed at 101 and 103 previously. The location is terrific and the condo is very comfortable. It was very clean on arrival. It is beginning to show wear. One of the posts on the bed in the master bedroom was broken off. The shower handle would not stay on in the queen bedroom. Other minor signs of wear. We pay a premium price for a week and try to take care of the condo, and it is disappointing that the condition is not as nice as it could be. This is the second time we stayed at Dunescape and we loved it just as much this time as the first! 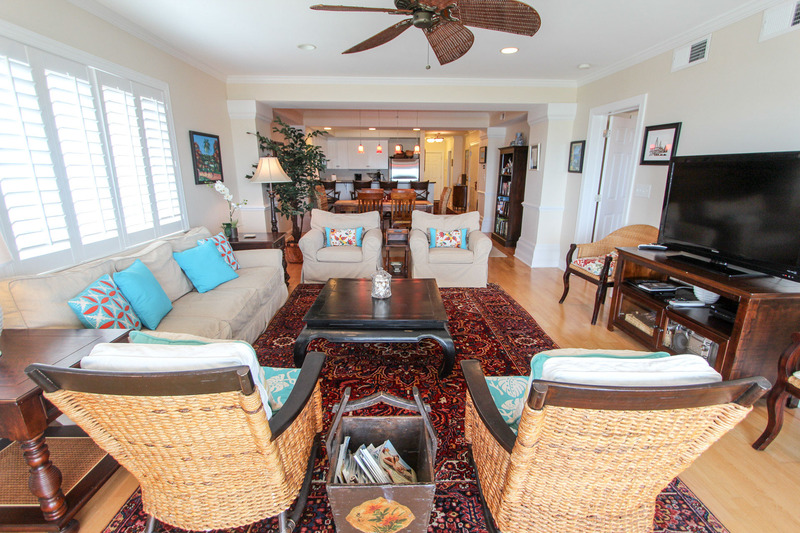 Clean, comfortable--love the beach access and proximity to the boulevard. Our stay was great. Dunescape 103 is the perfect location.The condo is in great shape and we plan to stay there in the future. This is our second visit to Dunescape. 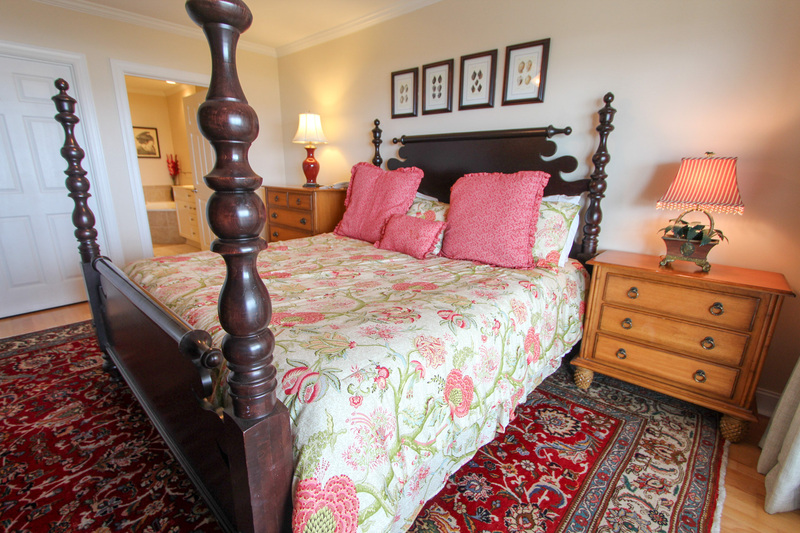 We enjoy staying on the first floor, with easy access to the beach and pool. 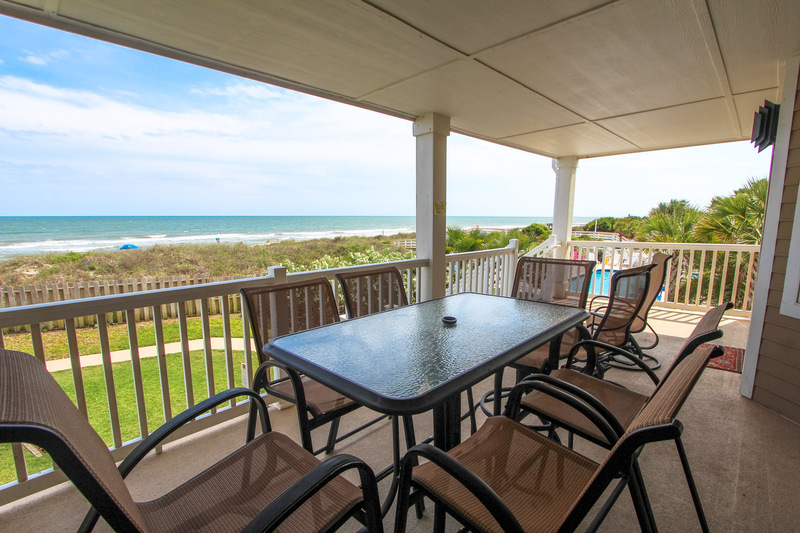 The condo is centrally located in Isle of Palms and is within easy walking distance of good restaurants and entertainment. We enjoyed a very restful and relaxing week and we were lucky to have absolutely perfect weather--temperatures in the mid 70s during the day and the low 60s at night. We would love to stay again. very good.enjoyed as always. Dudley was on the spot with the few problems we had. Our family had a great vacation. Dunescape 103 is very nice with an excellant loacation. We have plans to visit again. What a great place! We loved having a private, secure beach access as well as secured parking. It was located just perfectly, close enough to walk to restaurants and shops, but not so close as to be bothered by noise. 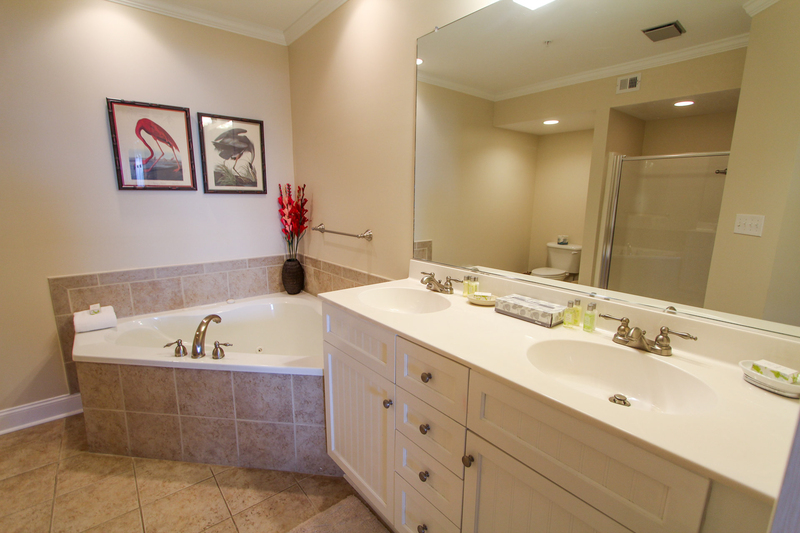 The condo was beautifully decorated and we loved the convenience of a keyless entry! Can't wait to go back! 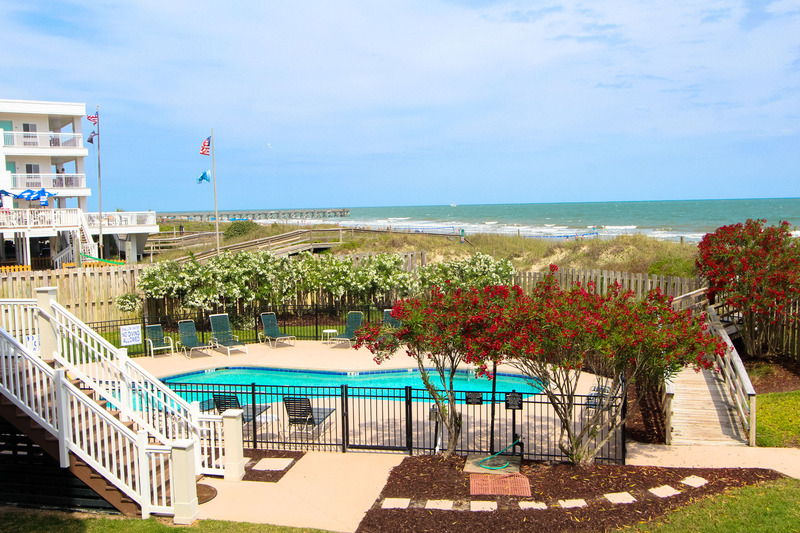 So glad to hear your enjoyed your stay at Dunescape 103 and your vacation on Isle of Palms! We can't wait to have you back! This was our second year in a row staying at this condo. It's a great location and condo in great shape. It's a little loud near the bar at times is the only down fall of the location otherwise it's perfect. Our stay was a great experience. The location is perfect for a family vacation. Our family enjoyed staying at Dunescape 103 for 2 months as we introduced ourselves to the Mt Pleasant area. While it was cold weather most of our stay we were very happy with our accommadations. We would highly recommend to others!